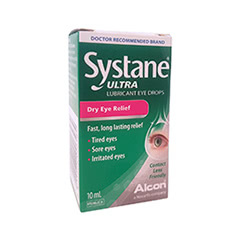 For people who suffer from dry eyes, Systane eye drops provide immediate relief by covering the eyes with a protective film that keeps eyes moist just like natural tears do. 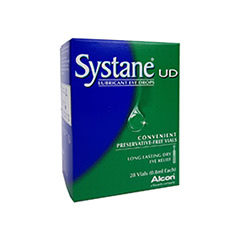 By keeping eyes protected and lubricated, it relieves the uncomfortable symptoms of dry eyes for extended periods. 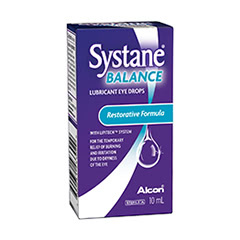 Wearers of contact lenses will also benefit from using eye drops, as it will increase the amount of time that they can comfortably wear their contact lenses. 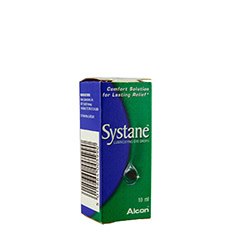 Systane eye drops are a product of Alcon, a world leader in scientific eye research and eye care products. 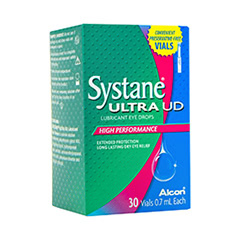 They have been clinically proven to relieve symptoms of dry eye, and are recommended by doctors. 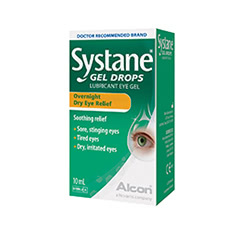 These eye drops are available in preservative free eye drop vials, and can be purchased in the UK online at Lenstore.co.uk.